Will Social Justice Warriors Target These Next? Bond. Jane Bond. Captain America and Bucky ... soldiers, friends ... lovers. Yes, those Social Justice Warriors are having a busy May, trying to force their values on pop culture touchstones embraced by the masses. With Daniel Craig stepping away from the Bond franchise, SJWs are determined to cast “X-Files” alum Gillian Anderson as the next 007. Never mind that the character has been “manned” by seven different actors over the past 50 years. Social justice must be done. Kirk and Spock: A New Frontier: This scenario actually predates our current social justice times. Fan fiction based on a Kirk-Spock romance is decades old. A third “Star Trek” film is coming this summer, so it’s too late to tinker with whatever its story has in mind. But don’t be surprised to see fans demand these iconic characters explore new romantic worlds in a fourth feature film. 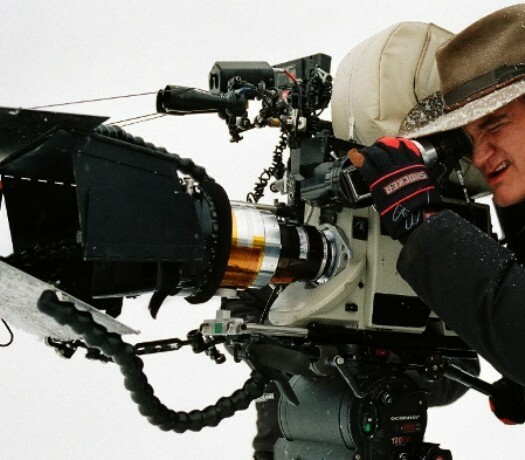 Indiana Jones: The Last Caucasian: Harrison Ford will return as Indy in a fifth “Jones” adventure. What next? Clearly, an adventurer who travels the globe doesn’t have to be white, does he? In this case, the social justice warriors could have a point. Besides, Ford is simply irreplaceable as Indy. So if we must have more adventures from his iconic character, perhaps a very fresh start would be in order. Rambo: Minutemen Beware: Sylvester Stallone’s second most famous role is never truly retired. He’s talked about bringing John Rambo back for some time. Chances are, though, he holds legal sway over the property and won’t take kindly to suggestions. That won’t stop SJWs, though. They may demand that not only Stallone let go of the character but make him fight a new enemy. Imagine Rambo opening fire on volunteer Minutemen who protect the U.S. border from illegal Mexican immigrants. Die Hard: TransAmerican Hero: We’ve already seen one too many “Die Hard” sequels that failed to capture the glory of the original. Clearly, a reboot is in order. Why not go all the way? SJWs might insist the Bruce Willis character be changed to allow a transgender star to be caught barefoot and defenseless while baddies take over Nakatomi Plaza? Logan’s Run: Female Utopia: the 1976 original served up a chilling premise. What if people were only allowed to live until their 30th birthday? Hollywood has been trying to remake the film for some time, with only serious progress being made late last year. Could SJWs sway the upcoming remake? Imagine a tale where men are no longer needed for human reproduction, but a rogue male is accidentally born and must be eliminated in case he sparks war, hatred or other masculine-based woes. 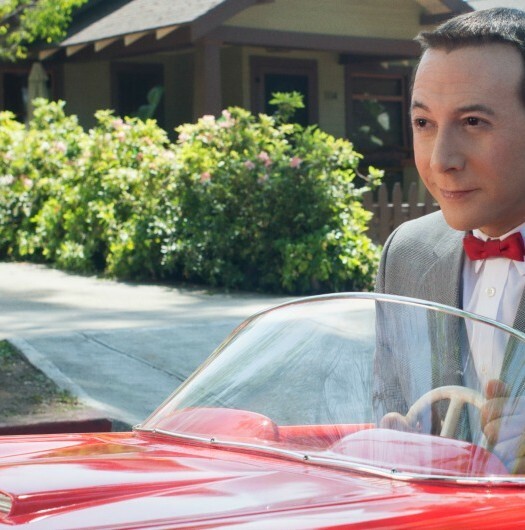 Will Harrison Ford’s Indy Go the Full Pee-wee?